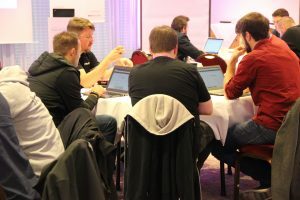 We’re rewriting our network stack in Icinga 2.11 in order to to eliminate bugs with timeouts, connection problems, improve the overall performance. 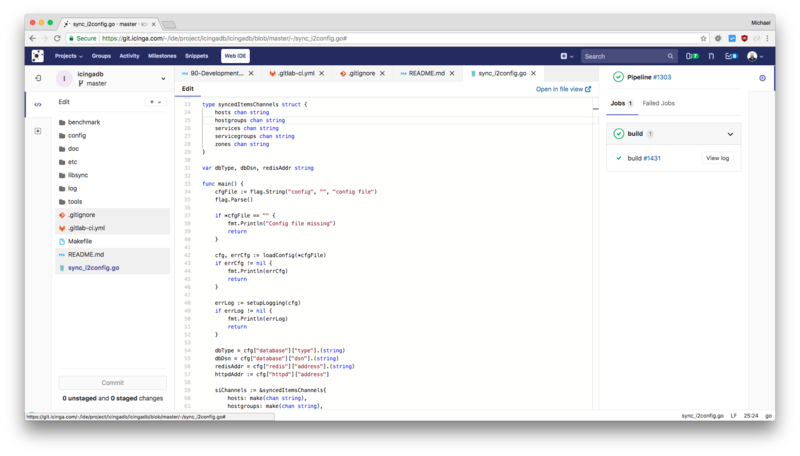 Last but not least, we want to use modern library code instead of many thousands of lines of custom written code. More details can be found in this GitHub issue. From a developer’s point of view, we’ve evaluated different libraries and frameworks before deciding on a possible solution. Alex created several PoCs and already did a deep-dive into several Boost libraries and modern application programming. This really is a challenge for me, keeping up with the new standards and possibilities. Always learning, always improving, so I had a read on the weekend in “Boost C++ Application Development Cookbook – Second Edition“. One of things which are quite resource consuming in Icinga 2 Core is multi threading with locks, waits and context switching. The more threads you spawn and manage, the more work needs to be done in the Kernel, especially on (embedded) hardware with a single CPU core. Jean already shared insights how Go solves this with Goroutines, now I am looking into Coroutines in C++. Typically, a function in a thread runs, waits for locks, and later returns, freeing the locked resource. What if such a function could be suspended at certain points, and continue once there’s resources available again? The benefit would also be that wait times for locks are reduced. Boost Coroutine as library provides this functionality. 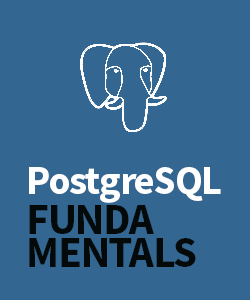 Whenever a function is suspended, its frame is put onto the stack. At a later point, it is then resumed. 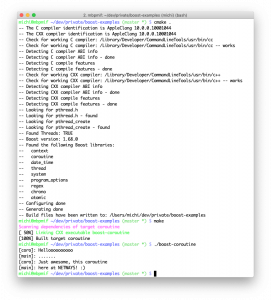 In the background, the Kernel is not needed for context switching as only stack pointers are stored. This is done with Boost’s Context library which uses hardware registers, and is not portable. Some architectures don’t support it yet (like Sparc). Boost.Context is a foundational library that provides a sort of cooperative multitasking on a single thread. By providing an abstraction of the current execution state in the current thread, including the stack (with local variables) and stack pointer, all registers and CPU flags, and the instruction pointer, a execution context represents a specific point in the application’s execution path. This is useful for building higher-level abstractions, like coroutines, cooperative threads (userland threads) or an equivalent to C# keyword yield in C++. callcc()/continuation provides the means to suspend the current execution path and to transfer execution control, thereby permitting another context to run on the current thread. This state full transfer mechanism enables a context to suspend execution from within nested functions and, later, to resume from where it was suspended. While the execution path represented by a continuation only runs on a single thread, it can be migrated to another thread at any given time. A context switch between threads requires system calls (involving the OS kernel), which can cost more than thousand CPU cycles on x86 CPUs. By contrast, transferring control vias callcc()/continuation requires only few CPU cycles because it does not involve system calls as it is done within a single thread. TL;DR – in the way we write our code, we can suspend function calls and free resources for other functions requiring it, without typical thread context switches enforced by the Kernel. A more deep-dive into Coroutines, await and concurrency can be found in this presentation and this blog post. On macOS, you can install Boost like this, Linux and Windows require some more effort listed in the Icinga development docs). You’ll also need CMake and g++/clang as build tool. # (2) isn't supported by ASIO, yet. 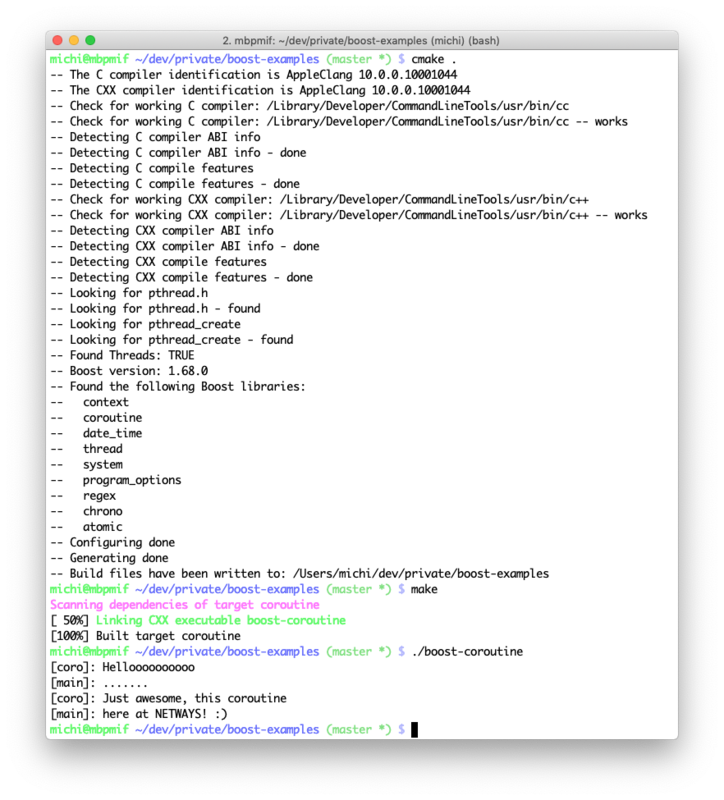 Next, run CMake to check for the requirements and invoke make to build the project afters. Now, what exactly happened here? The Boost coroutine library allows us to specify the “push_type” where this functions should be suspended, after reaching this point, a subsequent call to “yield()” is required to resume this function. Up until “yield()”, the function logs the first line to stdout. The first call happens inside the “main()” function, by specifying the pull_type and directly calling the function as coroutine. The pull_type called “resume()” (free form naming!) 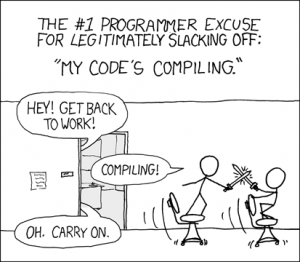 must then be explicitly invoked in order to resume the coroutine. After the first line is logged from the coroutine, it stops before “yield()”. The main function logs the second line. Now comes the fun part – let’s resume the coroutine. It doesn’t start again, but the function’s progress is stored as stack pointer, targeting “yield()”. Exactly this resume function is called with “resume()”. That being said, there’s more to log inside the coroutine. After that, it reaches the end and returns to the main function. That one logs the last line and terminates. Without a coroutine, such synchronisation between functions and threads would need waits, condition variables and lock guards. With Boost ASIO, the spawn() method wraps coroutines on a higher level and hides the strand required. This is used in the current code and binds a function into its scope. We’re using lambda functions available with C++11 in most locations. 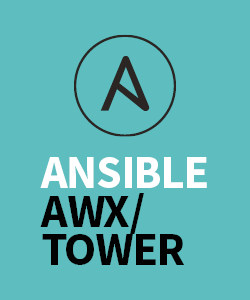 The following example implements the server side of our API waiting for new connections. An endless loop listens for incoming connections with “server->async_accept()”. 2.9 and before spawned a thread for each connection. Lots of threads, context switches and memory leaks with stalled connections. 2.10 implemented a thread pool, managing the resources. Handling the client including asynchronous TLS handshakes are slower, and still many context switches ahead between multiple connections until everything stalls. 2.11 spawns a coroutine which handles the client connection. The yield_context is required to suspend/resume the function inside. Asynchronous TLS handshake using the yield context (Boost does context switches for us), Boost ASIO internally suspends functions. And again, this is the IOBoundWork done here. For the more CPU hungry tasks, we’re using a different CpuBoundWork pool which again spawns another coroutine. For JSON-RPC clients this mainly affects syncing runtime objects, config files and the replay logs. Generally speaking, we’ve replaced our custom thread pool and message queues for IO handling with the power of Boost ASIO, Coroutines and Context thus far. 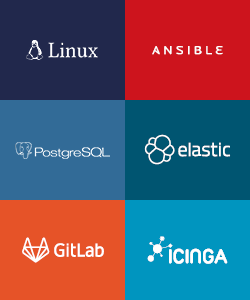 After finalizing the implementation, testing and benchmarks are on the schedule – snapshot packages are already available for you at packages.icinga.com. Coroutines will certainly help embedded devices with low CPU power to run even faster with many network connections. Boost ASIO is not yet compatible with Coroutine2. Once it is, the next shift in modernizing our code is planned. Up until then, there are more Boost features available with the move from 1.53 to 1.66. Our developers are hard at work with implementing bug fixes, features and learning all the good things. Ich für mich habe aber auch festgestellt, dass man nicht nur “das eine” machen soll und auch kann, sondern immer “über den Tellerrand” schauen sollte. 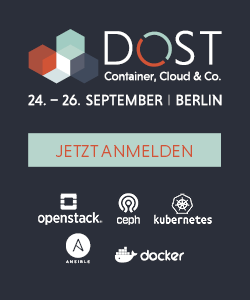 Und so kams, dass ich auf meiner ersten OSDC 2013 keinen Dunst von Puppet, Elastic, Graphite, Container-Plattformen oder CI/CD hatte. 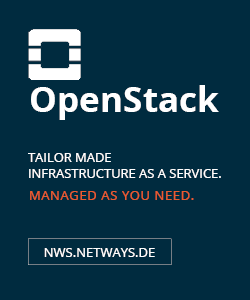 Auch die Jahre danach waren hart, und meine Kollegen durften mir viel erklären, etwa Ceph und OpenStack. Jetzt nach vielen Jahren hilft mir dieses Wissen in meiner tagtäglichen Arbeit, und auf eine gewisse Art und Weise bin ich stolz, wenn mich meine Kollegen und Freunde nach Themen fragen, die nicht unmittelbar mit Icinga zu tun haben. Dann gibts da noch Git, die schwarze Magie der Entwickler. 2004 in Hagenberg hab ich meinen VHDL-Code noch in CVS eingecheckt, 2009 .at-DNS-Zonen-Files nach SVN geschoben und irgendwann dank Icinga auch Git gesehen. Um gleich mal mit “force push” den Master zu zerstören – aller Anfang ist schwer. Seitdem ist viel passiert, und irgendwie hat jeder einen Git-Kniff, der gerne ausgetauscht wird. Die Nachfrage nach einer Schulung, seitens DEV (Kurzform für unsere Development-Abteilung), wurde immer größer und so wurde vor knapp 2,5 Jahren die Git-Schulung aus dem Boden gestampft. Seither hat sich einiges getan, und wir haben unsere Open-Source-Entwicklung vollständig auf GitHub migriert, sowohl Icinga als auch NETWAYS. Aus dem vormaligen self-hosted Gitorious wurde dann mal ein GitLab, und mit jedem Release kam etwas neues dazu. 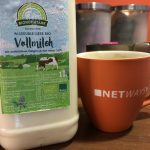 GitLab verwenden wir an vielen Stellen – intern fürs Infrastrukturmanagement, betreut von MyEngineer im Hosting, als App in NWS und natürlich für Kunden und interne Projekte auf git.netways.de und git.icinga.com. 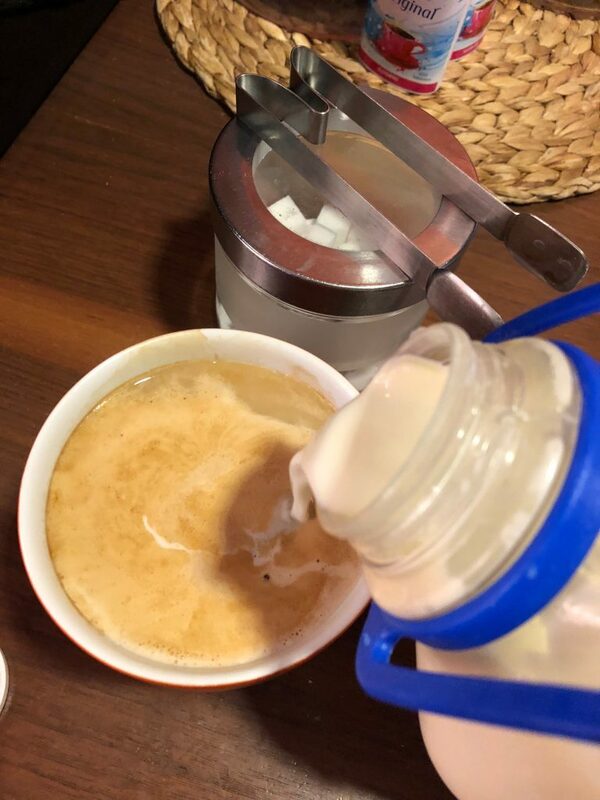 Die Möglichkeiten, die einem CI mit den Runnern bietet, sowie den Merge-Request-Workflow haben wir seitdem bei uns stetig etabliert und ausgebaut. All diese Erfahrungen aus der Praxis, und die tagtägliche Arbeit lassen wir in die neu gestaltete GitLab-Schulung einfliessen. 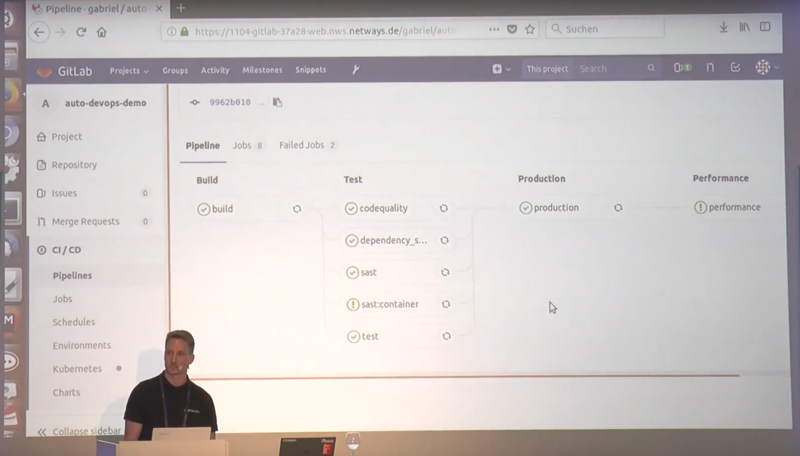 Im Vortrag von Nicole und Gabriel auf der OSDC 2018 habe ich dann auch endlich mal Auto-DevOps verstanden und die Web IDE besser kennen gelernt. All das und noch viel mehr erzähle ich Schulungsteilnehmern im Kesselhaus und freu mich über die gemeinsamen Lernerfolge. 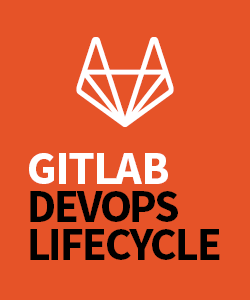 We have released v2.5.0 of our GitLab training today. Based on the feedback from previous trainings, and many things learned together with the students, we aim for the next classes already. 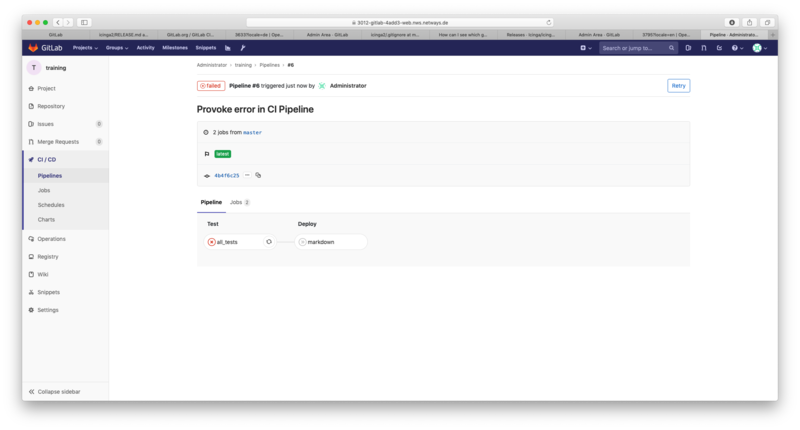 Dive deep into Git rebase, merge, squash, cherry-pick, get to know real-life development workflows and explore the possibilities of CI/CD pipelines and even more fancy GitLab features. Check our training schedule and register now! A while ago we’ve announced a new extension for Request Tracker which allows to highlight tickets in search results even better. When there’s a ticket which matches one of the other conditions, due date wins over “last updated by” which itself wins over custom field conditions. We use Request Tracker on a daily basis, and have written many extensions for our own workflows and visualizations. Lately we’ve been helping a customer to migrate from OTRS to RT running in NWS, and learned about new ways to improve our workflows. When you own a ticket, but someone else updated the ticket with a comment/reply, you want to immediately see this. Our extension makes this possible with either a background color or an additional icon (or both). You can also limit this to replies/comments from customers, where the last update wasn’t performed by users in a specific group. This allows to immediately see support or sales tickets which need to be worked on in the dashboards. 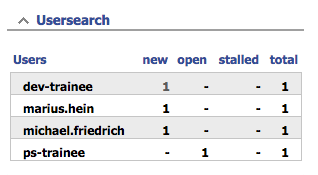 Another use case is to highlight search result rows when a custom field matches a specified value. If you’re setting tickets for example, you can visually see the difference between a “bought ticket” and “paid ticket” state. By default, one needs to edit the “People” tab to assign a ticket to a privileged user, or modify adminCC and the requestor. This takes far too long and as such, our own NETWAYS extension improved this with drop-downs and action buttons. We have now open-sourced this feature set into a new extension on GitHub: rt-extension-quickassign. This extension was released a while ago, and we’ve fixed a bug with empty sets in there. In addition to that, we’ve added a new configuration option which allows to list specific groups and their members, and not only privileged users. This comes in handy to only show the NETWAYS members but not any root or meta accounts. Read more on GitHub. 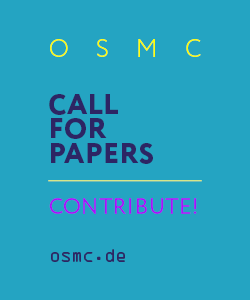 Our fourth OSMC hackathon started fully packed after an overwhelming conference – free form, and our introduction round provided many interesting topics to keep up with. 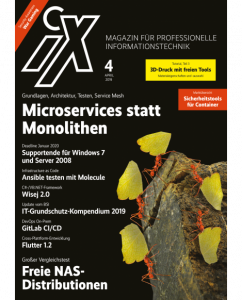 MQTT, OpenNMS, NSClient++, Elastic/Graylog, Migration from Nagios to Icinga 2, Zabbix, Prometheus, MySQL, ARM packages, Notification issues, Golang frameworks, Ansible, Puppet, Icinga Web 2 modules, Vsphere, Director, Maps, … holy moly, that’s super effective for just one day. Missed it? Join us next year! Gian Arb from InfluxDB joined for the first hours, so “everyone who has questions, be quick”. Maybe he’ll stay longer next year, since he’s said that OSMC feels like home already. Rihards Olups shared Zabbix insights and focussed on improving MySQL monitoring. Our friends Tarus Balog and Ronny Trommer from OpenNMS looked into pushing sensor values into MQTT and OpenHAB, Tarus had his first success 🙂 Julien open-sourced an AMPQ adapter which forwards alerts from Prometheus. Nicolai Buchwitz is building Icinga 2 for ARM hardware, and asked me to look into failing tests during the Debian package build. This turned out to be a very deep analysis with memory access violations and specific gcc and libstdc++ versions on this hardware, x86 works just fine. 50% are solved, more investigation needed. Michael Medin implemented a huge new feature: Native Powershell support in NSClient++. Cannot wait to see this being released! Dave Kempe started working on translation for the famous Icinga 2 book, together with Thomas Mr. Icinga Book. 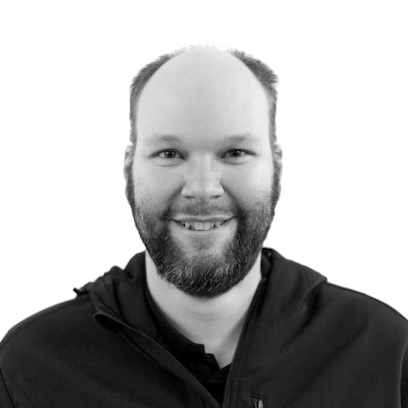 Or as they say: “Translating Austrian to Australian (English) …” 😉 Thilo jumped right into Jinja templates for the Icinga Ansible modules, and also offered help on enhancing the graph integration in mail notifications. Noah and Jean played with the Gin library in Golang, providing an HTTP framework. They also discussed the state logic in Icinga 2 together with Eric and our friends from Syseleven, Max and Maurice. Max also did a deep-dive into new enhancements for Icinga Web 2 with more advanced scheduled downtime options. Together with Eric, he found a bug in the forms too. First time hackathon attendees discovered how to write Icinga Web 2 with the help from Eric. 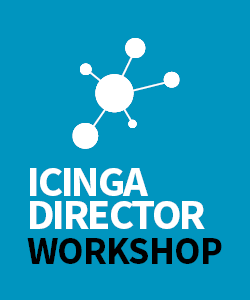 The Map module for Icinga Web 2 received a docs patch from Jens, while Thomas Mr. Director looked into improvements for the business process module, Director, Cube (PR from Nicolai) and certainly the newly released Vsphere module. Last but not least, Flo was for the rescue and helped Jens to modify his Batman theme for Icinga Web 2. Dave also shared the color blind theme for Icinga Web 2 with Jennifer, and to mention too, Jean helped Jens with a DNS/network problem on Icinga startup. 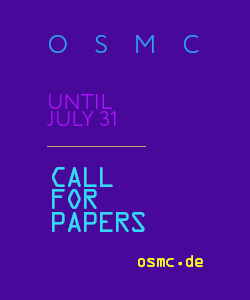 It is INCREDIBLE what we achieved together as OSMC hacking family. We are never feature complete, always exploring and developing new things. See you next year, mark November 4th–7th, 2019 in your calendar! 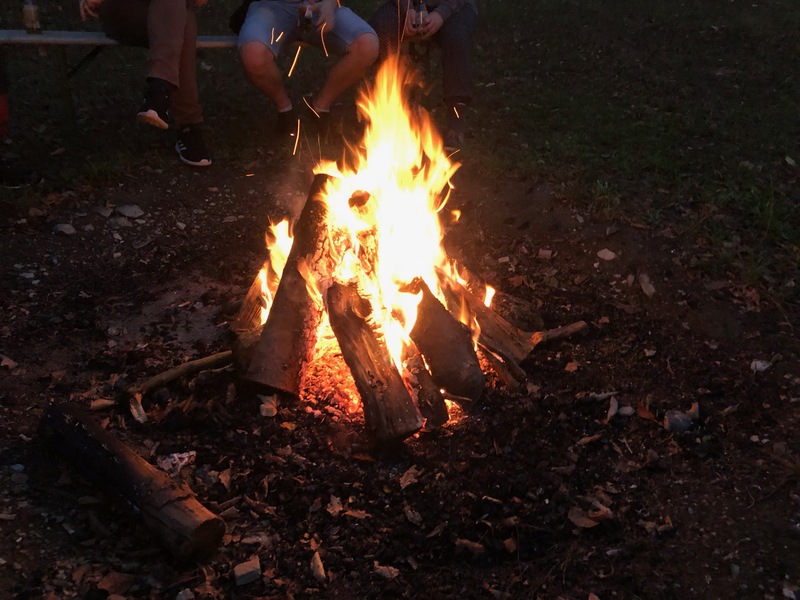 We had a lovely time somewhere in the “Franconian Alps”, away from daily development business. Our dev retreat always includes one day of “looking back, looking forward”, the second day is reserved for fun stuff. Later on, we did a full retrospective of the past year in our development team. Everyone shared their current mood, with then collecting three important topics (good or bad) from the past year. This entire timeline with many milestones was put in contrast with everyone’s mood over time. Reflecting the not-so-good tasks towards the “we really love this project and technology” we created our own team “graph”. After all we enjoyed a lovely evening and night sitting by the campfire, playing another round of beer pong, chatting and enjoying life. During our debugging sessions, I never had that feeling that I am treated as a “dumb” trainee. My ideas and knowledge are taken into account, and I really like this in our team. Your mission as Senior Developer or experienced developer is to share your knowledge and experience with your colleagues. Help them improve and learn from you, with the most detailed feedback you can give. We really had an awesome time in the last 2 days practicing Git and GitLab. With all those ideas from a training, I’ve updated the material and tagged v2.3.0. This release includes bugfixes for “hard to understand” slides and continues with new features added to the training, done “on the fly” yesterday: Issue boards, Web IDE with commits & CI pipeline jobs, improved workflows with milestone, issue and merge request handling and much more. You can already add and edit files directly in your browser. Dirk mentioned this in his blog post, it motivates open source contributors to enhance the documentation. For larger changes we are used to fire up an IDE like Visual Studio, JetBrains Goland, PHPStorm, Atom, Eclipse, etc. Sometimes you don’t need a full blown IDE, or you don’t have access to on your mobile device. It would be nice to have immediate results from build, compile and test stages, best in an isolated (container) environment. 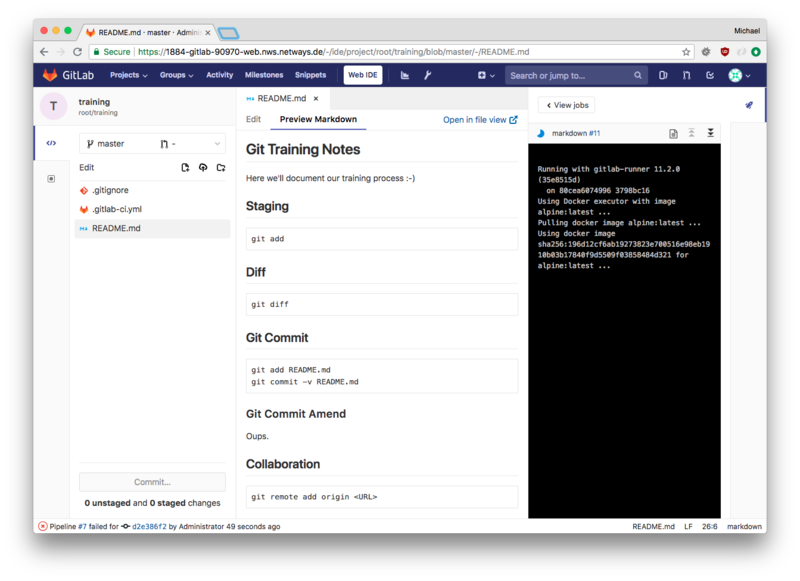 The newly introduced GitLab Web IDE attempts to become a new player in the field. On the right you can already see the current pipeline job status from the latest commit. Once we’ve edited the file, we can commit (and push at once) and the CI will trigger a new job run. Just awesome! 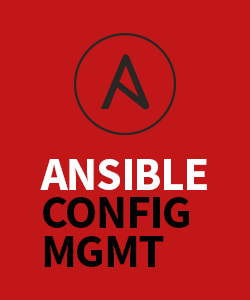 Our vision is to replace disparate DevOps toolchains with a single integrated application that is pre-configured to work by default across the complete DevOps lifecycle. 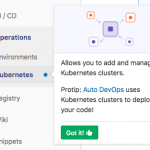 You can see the changes inside the menu where Operations was introduced and provides settings for environments and Kubernetes integration. This was previously found in the CI/CD section. 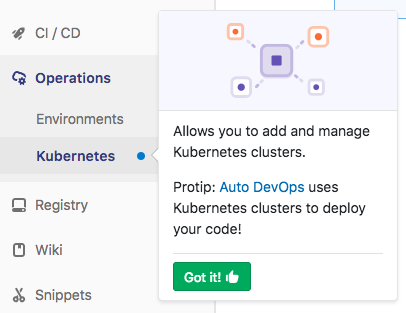 A Kubernetes cluster can be assigned to a specific project, you can safely play and test without harming a global environment. In terms of roles, GitLab renamed “Master” to “Maintainer”. I really hope that GitLab will also open-source Merge request approvals in future releases. This is something which we use for code review and release managed on GitHub on a daily basis and would enhance our GitLab flow too. 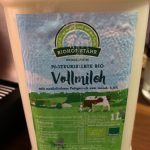 Hurra, hurra … der Bio-Milch-Mann ist da! 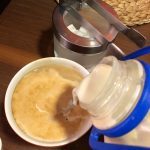 Vor einiger Zeit haben wir über das Billig-Milch-Dilemma bei Aldi, Rewe, etc. diskutiert. Zunächst auf Twitter, dann aber auch mal offline in lockerer Runde. Dass am Ende sehr wenig Ertrag bei unseren Bauern ankommt, steht ausser Frage. Und dass wir das nicht gut gefunden haben, auch. Da wir bei NETWAYS gerne mal Tagesthemen und Probleme angehen, haben wir uns gefragt, wo wir selbst noch nachhaltiger werden können. 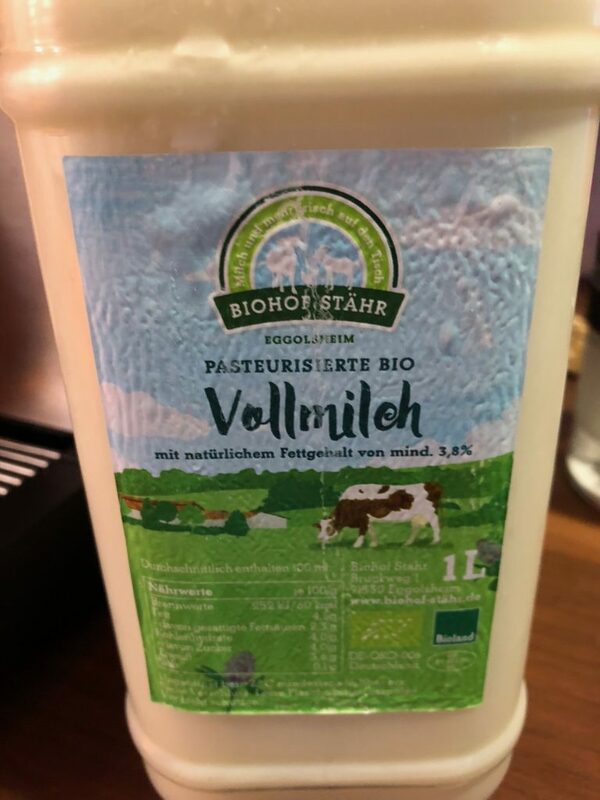 Dabei ist uns aufgefallen, dass die Paletten an Milch für unseren Kaffee und die myMuesli-Versorgung auch auf dieser Milch-Billig-Schiene basieren. 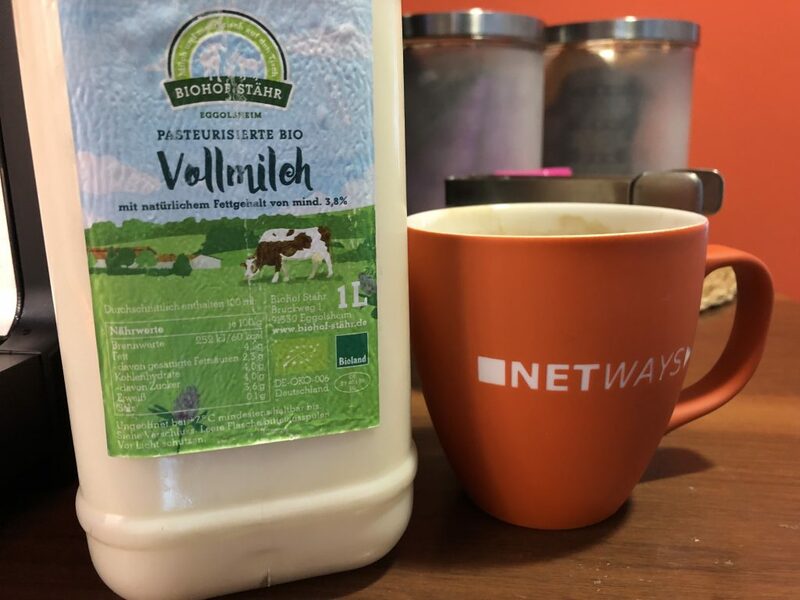 Haltbarmilch, fettarm, aber dennoch … “wir sollten Biomilch einkaufen, fertig, aus.” war eine spontane Idee von Bernd und Vanessa.